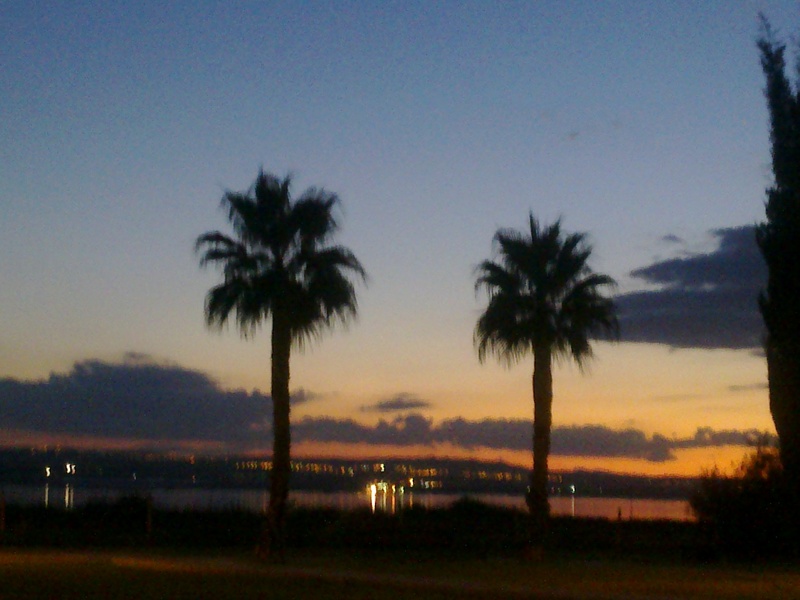 Torrevieja – the number one and best town on the Costa Blanca. The salt lake, Torrevieja Lagoon, gives the identity for the city. It is said that only Dead Sea is salter. Salt has been produced in this area for hundreds of years, and together with fishing salt was the basis for Torrevieja. The town name come from the Torre Vigia, meaning watch tower, also known as the Moorish Tower (Torre del Moro). The foundation of the city goes back to 1803 when the management of the salt industry moved from La Mata to Torrevieja. Salt export began developing, especially to the Caribbean areas. When sailing back the trades men brought with them interesting stuff like sugar and exotic wood (i.e. mahogny). On these journeys the habanera was born. Habanera is a traditional Torrevieja song adopted and developed by the sailors on their trade journeys.